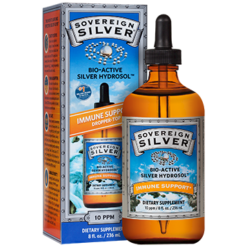 In the 1980’s and 90’s, Dr. Robert O. Becker started a revolutionary contribution to the progression of scientific knowledge and understanding of silver’s tissue regenerative properties. 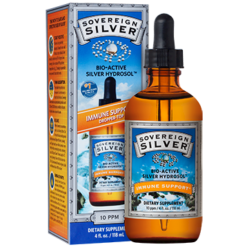 Dr. Becker is the main inspiration of Sovereign Silver’s journey to create the perfect colloid. 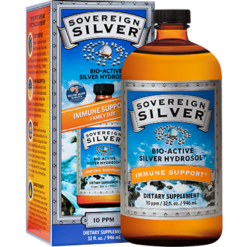 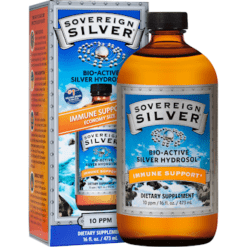 Sovereign Silver has dedicated itself to the philosophy of Health Freedom and Health Sovereignty. 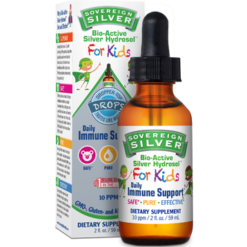 They are in the path of educating people so that they have control of their own health and well-being. 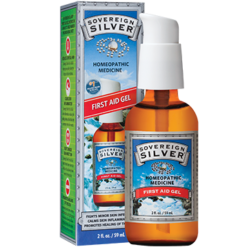 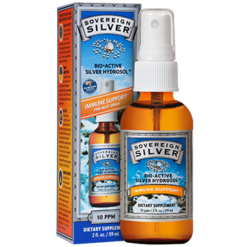 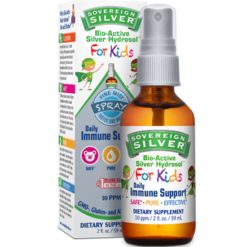 Sovereign Silver turns to nature and its valuable answers to the rising health threats humanity is now facing. 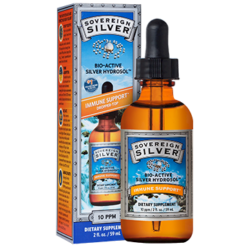 They are on a mission to produce the finest mineral hydrosols as the first line of defense in the quest for health sovereignty. 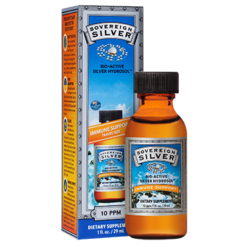 They are proud to say that they are well equipped and are using some of the world’s most advanced analytical equipment. 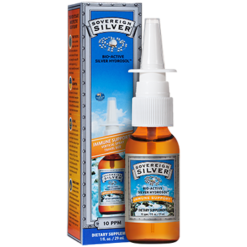 Through this state-of-the-art equipment, they can guarantee the quality, purity, identity, composition and strength of their products. 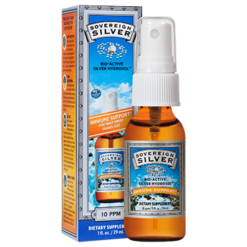 They have a team of seasoned scientists and in-house experts specialized in the field of metal nano-particle characterization. 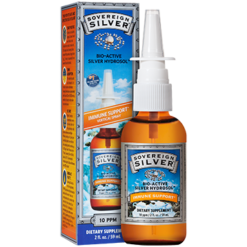 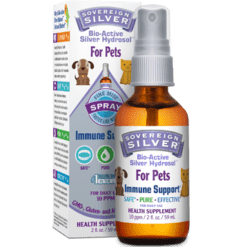 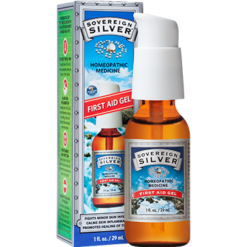 They believe that attention to detail is a valuable factor and has invested profoundly in the process of ensuring product purity and quality, and in securing and maintaining complex equipment and machinery to continue to produce the world’s best silver health products such as their Silver Hydrosol and Silver First Aid Gel.